Welcome to Part Two of our Home Theater Series – In this guide, we will show you how to install XBMC on your Apple TV 2 using aTVFlash (Black). 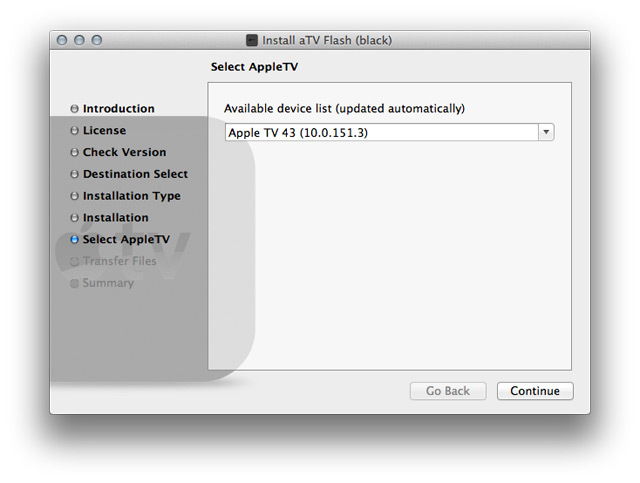 aTVFlash (Black) is an add-on to the Apple TV 2 dashboard software that allows you make firmware backups of your Apple TV as well as install a bunch of really cool other add-ons like nitoTV and XBMC. 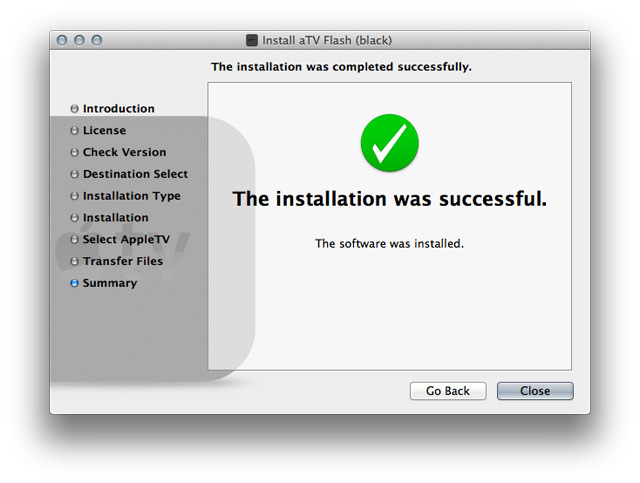 The aTVFlash (Black) add-on will run you $29 and is well worth it because it allows you to install many other great add-ons, including a browser, completely free and with two clicks of the remote. 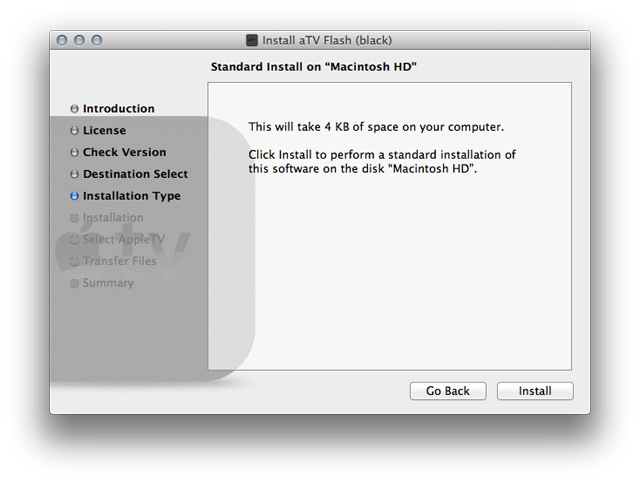 The following is a step by step guide on how to install the aTVFlash (Black) add-on followed by the steps to installing XBMC on your Apple TV 2. 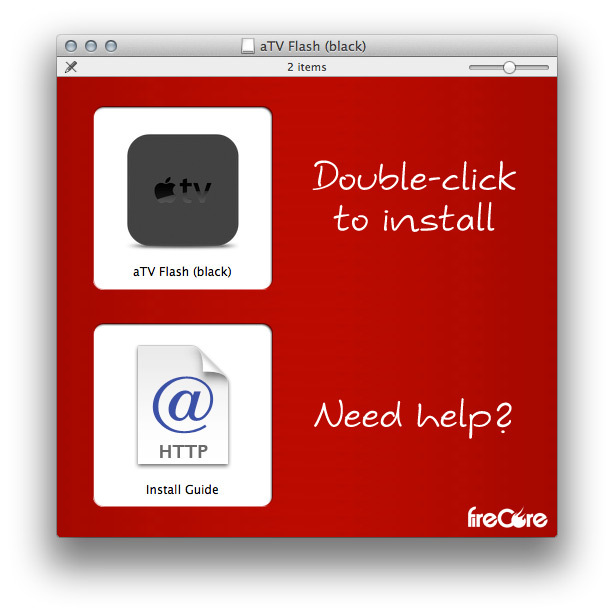 You can also watch an entire video showing you how to install aTVFlash (Black) and XBMC on your Apple TV 2. Step 1: Buy the aTVFlash (Black) add-on here. 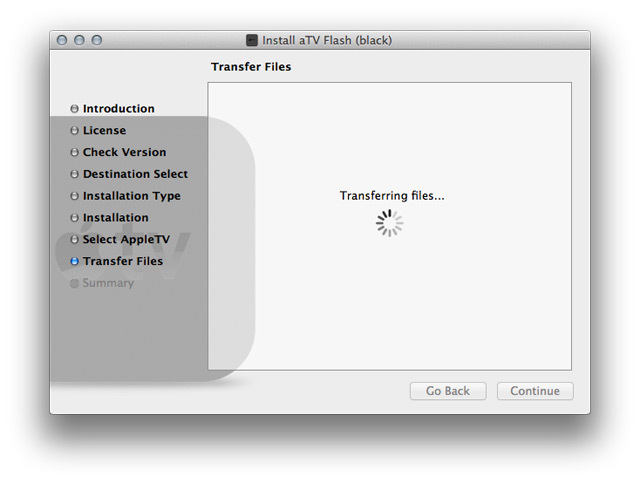 Step 2: Download the latest version of aTV Flash (black) from your account. Step 3: Mac: Open the DMG and double-click the installer. Step 8: After installation all apps and updates can be installed directly on the Apple TV through the Maintenance –> Manage Extras menu. 1. Navigate to the new Maintenance –> Manage Extras menu. 2. The various extras can be installed by highlighting an item and pressing the center (select) button. Scroll down to XBMC and click the center button on the remote to install.